Let's get started! Your free account will let you create trinkets, see interaction statistics for each trinket you create, and more. Trinket is proud to present the following free resources in collaboration with open source authors and our non-profit partners. 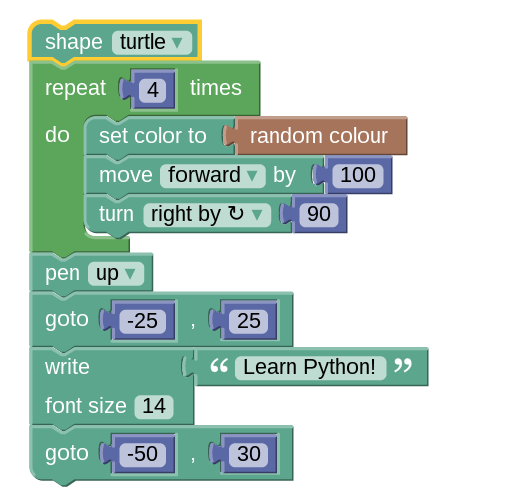 Starting with Blocks, we look at the code underneath and learn some basics of Python! 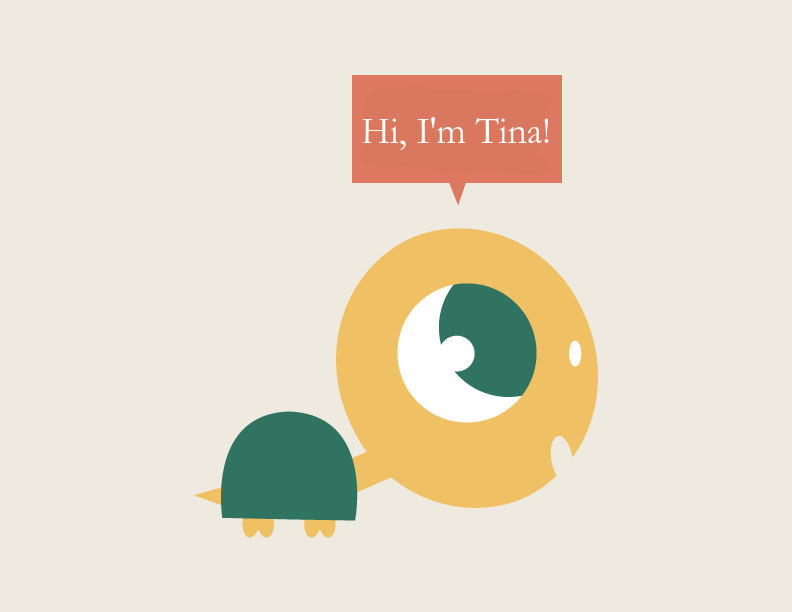 A visual introduction to code using the Python programming language and Turtles. 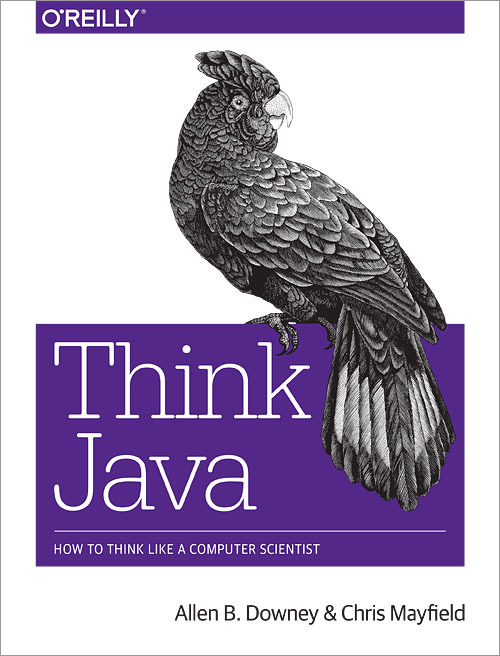 An introduction to Java suitable for AP Java classes. 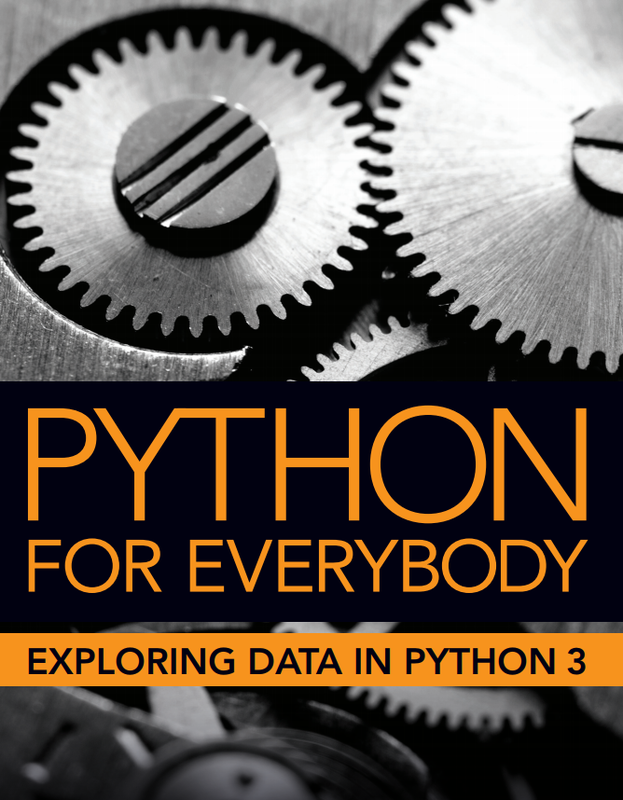 An introduction to Python suitable for a wide range of students. Designed with individual learners and educators in mind, premium plans offer more power and convenience. View Trinket's solutions to get your classroom or entire school ready to code. Educators are a key part of our mission. We offer free support to all verified educators and code club volunteers.